Walks lose games. When the bullpen allows walks it is hard to win. 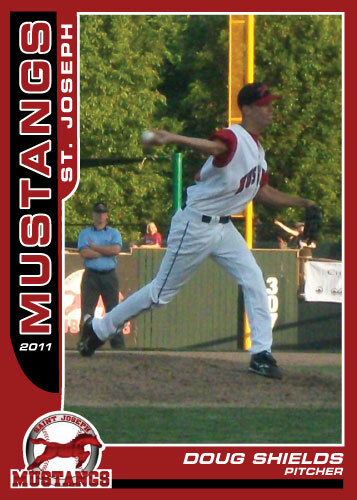 The Mustangs fell to the Sedalia Bombers 9-6 and the Mustangs pitchers, including starter Adam Maddox gave out 8 free passes to first base. The Clarinda A’s also fell on Sunday so the Mustangs 6.5 game lead remains intact.